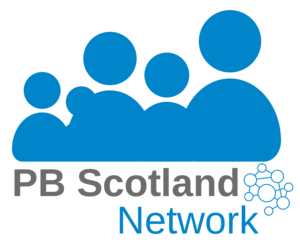 Following last week's story on the 'mainstreaming' of PB in Aberdeen, news of Dundee City Council's even bigger PB programme, Dundee Decides, has gone public. People in Dundee are being given the chance to vote directly on the City's £1.2m Community Infrastructure Fund, prioritising improvements to facilities ranging from play areas to pavements. The money will be divided into £150,000 pots to be decided by each of Dundee's eight council wards. In addition to being able to vote online, people will have the chance to attend a series of community events to vote, and the results will be announced at a future event organised by the Council.